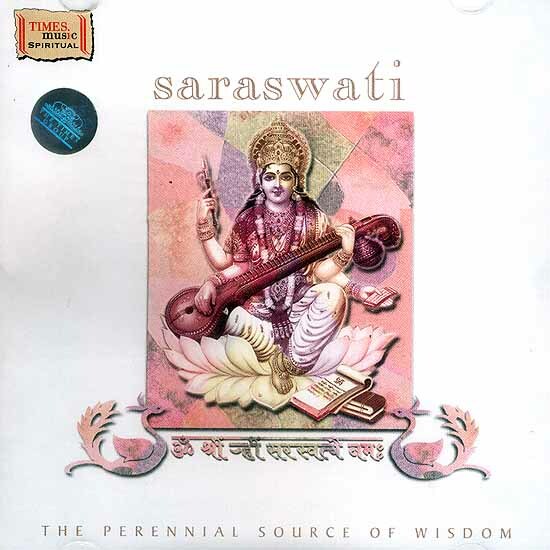 The Goddess of learing, knowledge, and wisdom, Saraswati is worshipped by all who are interested in knowledge, especially students, teachers, scholars, and scientists. Derived from the Sanskrit words 'sara meaning 'essence' and 'swa' means' self’, Saraswati literally translates to ‘the essence of the self’. The consort of Lord Brahma- the creator of the universe, Saraswati symbolizes the creative power of Brahma (as knowledge is necessary for the act of creation). The present album attempts to present a complete tribute to the Goddess of Wisdom. It starts with the powerful Pradnya Vardan mantra 'Namastye Sharade Devi' (Sharada being another name for the Goddess), then continues with the famous invocation to the Goddess 'Ya Kundendu...'. This is followed by the commentary which enlightens the listener on the divinity of the Goddess. 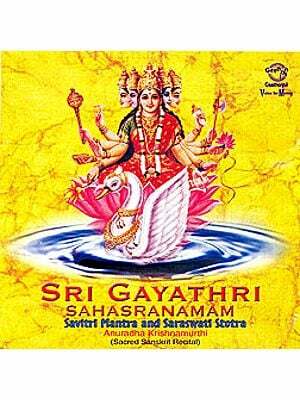 The album proceeds to various hymns in praise of the Goddess- including the Saraswati Vandana. Shardabhujangashtakam. 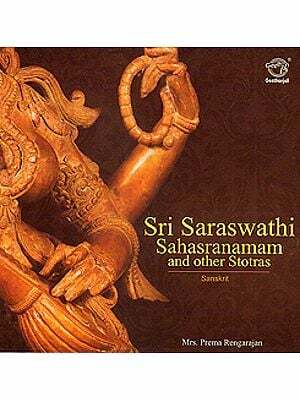 Pradnya Vardhan Stotra, Shatnam Stotra and the 108 chants of the Saraswati Beej mantra.